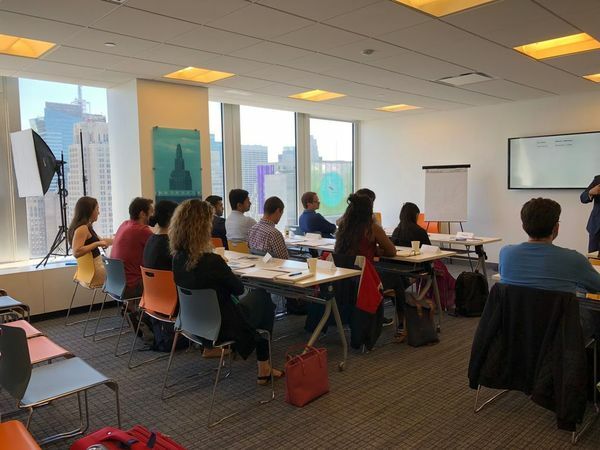 Come and join us in the most popular blockchain masterclass in NYC – Understand blockchain from the inside out directly from practitioners with proven track records and deep real-world experience. 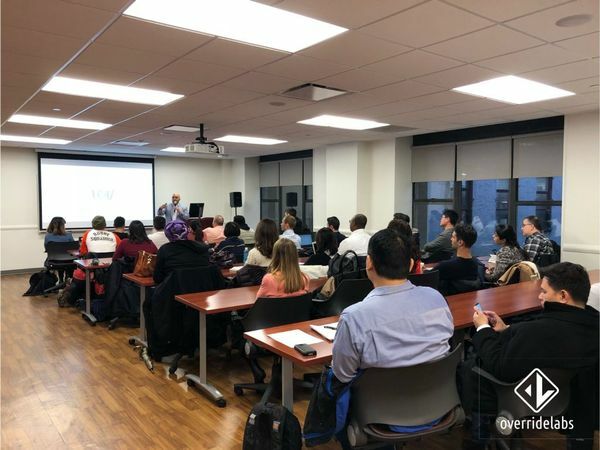 Network with industry professionals in an engaging, stimulating and immersive full day masterclass taught by a Columbia University and NYU professor, blockchain architect and global speaker. Expect about 8+ hours of instruction time that often goes past 5.30pm, heavy engagement, Q&A and student interaction. The learning will be intense, fun, current and engaging. Our course material is actively revised, no two classes are identical. If you are an executive, manager, developer, devops, dev lead, entrepreneur, cryptocurrency or blockchain enthusiast and need structured and deep technical understanding of blockchain then this course is all you need. This course is designed for non-technical people looking for a technical understanding of blockchain. The Chainhaus Certificate of Completion will be issued to all participants who attend and complete the course. The certificate and proof of it will be stored on blockchain, i.e. your certificate of completion will be registered on the Bitcoin blockchain as proof of completion. Every student will be provided with a printed and bound course book (approximately 100+ pages, 450 slides) and contact information for follow-up with the Professor for questions after the masterclass. 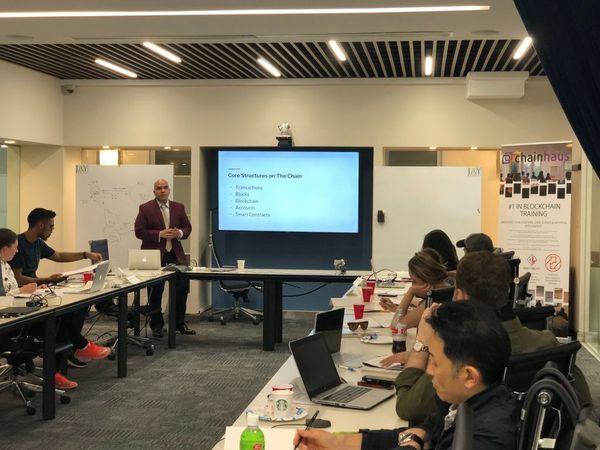 Professor Jamiel Sheikh is CEO of Chainhaus and organizer of the Blockchain NYC Meetup with over 20 years of experience with distributed computing, application development and complex large-scale enterprise solutions as a coder and architect. 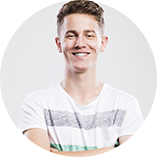 Jamiel currently runs one of the largest Blockchain Meetup groups in NYC and in the US with over 4,000 active enthusiasts. Chainhaus is an advisory and development firm that specializes in complex blockchain and cryptocurrency solutions, tokenomics, decentralized applications, and marketing. Jamiel is a graduate professor at Columbia, NYU and CUNY, where he teaches blockchain, performance management and data science respectively. He has an MBA from Columbia University, BBA from Baruch College and is completing an MS in Artificial Intelligence from Georgia Institute of Technology.